'Global Food & Grocery industry Developments: Utopia or Dystopia!?!'. 03may9:00 am11:00 am'Global Food & Grocery industry Developments: Utopia or Dystopia!?!'. 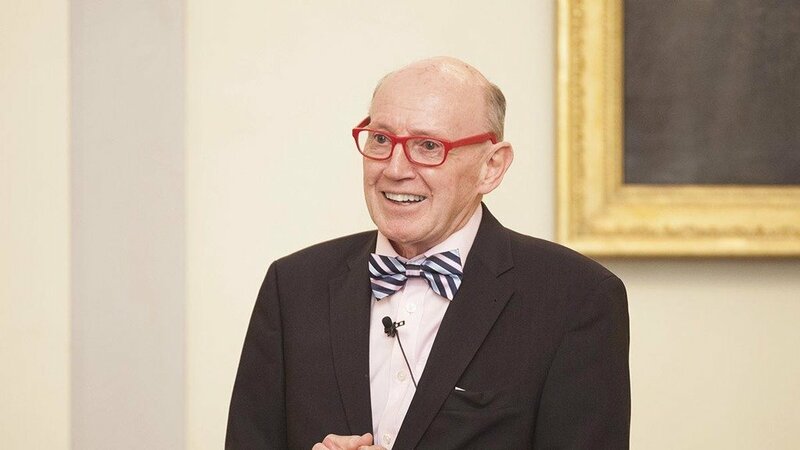 Dr David Hughes Emeritus Professor of Food Marketing at Imperial College, London, and Visiting Professor at the Royal Agricultural University UK, Dr Hughes will be speaking to FGC Members on Friday 3 May. Dr Hughes speaks at international conferences and seminars on global food industry issues, particularly consumer and retail trends, and to senior agribusiness and food industry managers about global food industry developments that are and will affect their businesses and industry. He has extensive experience as an international advisory board member with food companies and financial service organisations on three continents.